Is My Child Old Enough for the Dentist? Posted December 3, 2013 by Calabasas Editor & filed under Dental Hygiene, General Dentistry, Pediatric Dentistry. If you are the parent of a young child, you may assume that your little one’s first dental visit is a long way off. 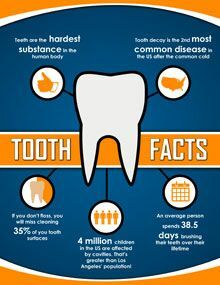 You probably don’t realize that proper dental hygiene begins in infancy, and your child should be making regular visits to the dentist, perhaps even before he can walk on his own. Dr. Payam Khalepari is an experienced family dentist in Calabasas, CA. He understands the importance of dental hygiene for young patients and will work to give your child a strong foundation for a lifetime of healthy teeth. Proper dental care for your baby begins just after birth. Long before the appearance of your child’s first tooth, you should wipe down her gums with gauze, a soft cloth, or a gentle infant toothbrush. You should do this about twice a day, especially after breast or bottle feeding. This keeps her mouth free from bacteria and odors. Regular visits to the dentist’s office should begin with the appearance of your child’s first tooth, and you should schedule an appointment no more than six months later. At this visit, your dentist will begin to monitor dental progress and look for any signs of discoloration, decay, or abnormal tooth development. You should continue to take your child to the dentist approximately every six months. In between visits, you should be vigilant about your child’s dental health, brushing with a soft toothbrush and fluoride toothpaste. For babies, you should use a tiny smear of toothpaste, and you should give children age 2 to 5 no more than a pea sized drop on their toothbrush. 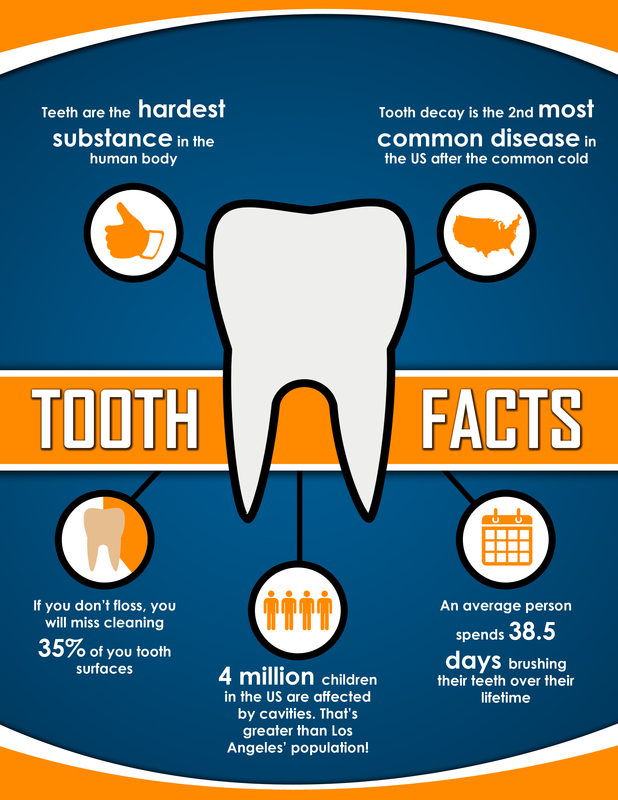 As your child grows, you should continue making biannual visits to the dentist. This is especially important as your child starts to lose his baby teeth, and the permanent teeth begin to come in. At home, you should carefully monitor your child’s dental hygiene. Dr. Khalepari recommends that parents brush their children’s teeth for them until they are able to hold the toothbrush and thoroughly clean their teeth on their own. Some children may be able to do this by age four, while others may require more help until around age six. 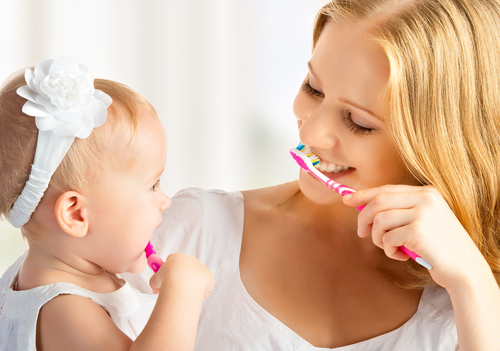 Even when your child brushes his own teeth, you should maintain close supervision. Flossing should begin no later than age four. As your child’s permanent molars come in, Dr. Khalepari may recommend dental sealants for these teeth. A thin plastic coating on the back teeth can prevent food and bacteria from building up in the deep groves on the chewing surfaces. To get your child started on the path to a lifetime of dental health, schedule your appointment with Calabasas Smiles Dentistry today. We provide a comfortable, welcoming atmosphere that will make you and your child feel comfortable and at-ease. Contact us at (818) 878-7300.